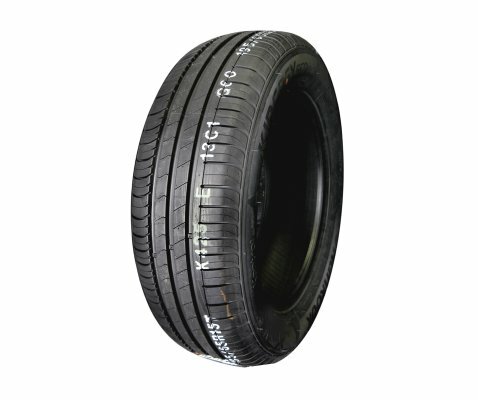 Excellence tyre is designed for those want the whole package with cutting edge technology. 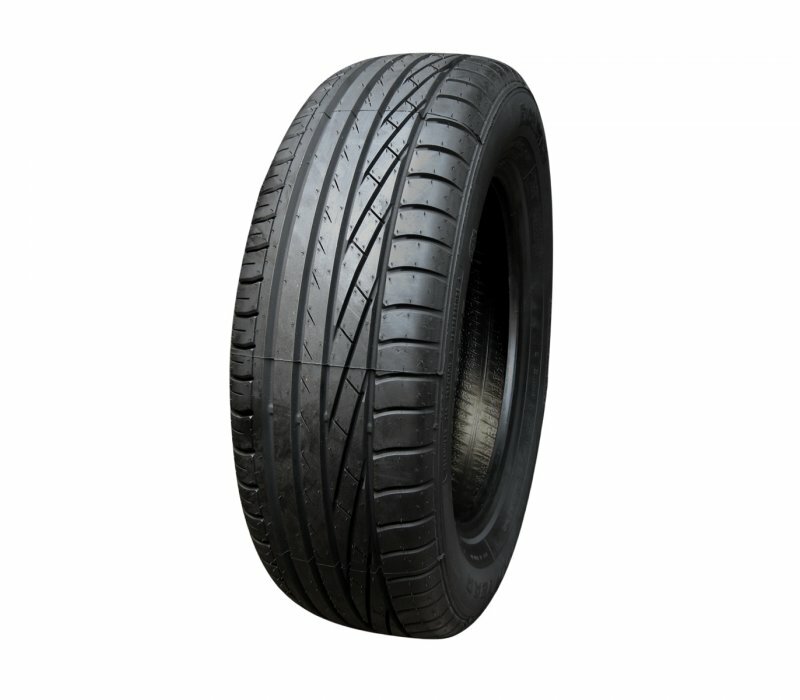 Ensuring safety, comfort and performance as per the demanding needs, this premium tyre was evolved. The extreme safety technology offers the best during an emergency situation, along with excellent traction on both wet and dry roads. 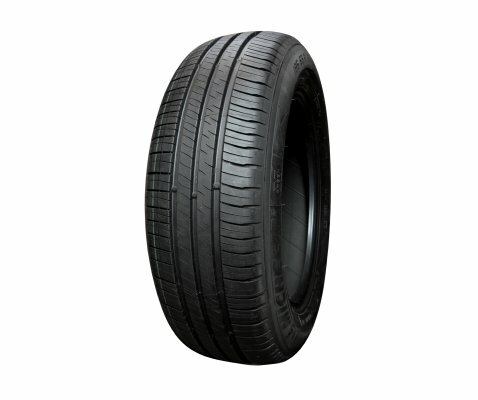 The tyre exhibits agility and precise vehicle handling ability and durable even tread wear. 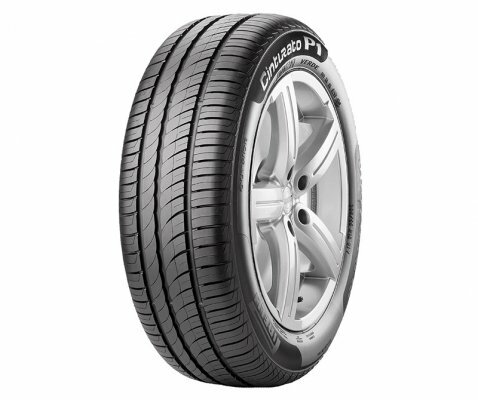 With excellent cornering stability and accurate response to the brakes the tyre qualifies itself for high speed safe driving. Goodyear Excellence is ideal for luxury car drivers everywhere. Finally the Excellence design ensures that the driver is enjoying quiet and comfortable ride. 3Zone Technology - combines security, control and comfort through 3 separate zones on the tread. Silica compound - improved braking, cornering and handling in wet and dry conditions. 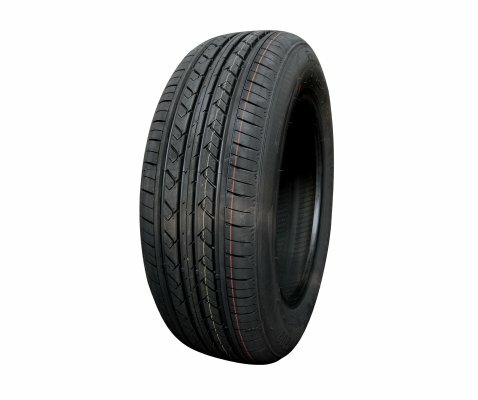 It helps to reduce rolling resistance, which can improve fuel economy. Asymmetric tread design - enhances cornering while retaining straight-line stability, with effective water dispersion in the wet. 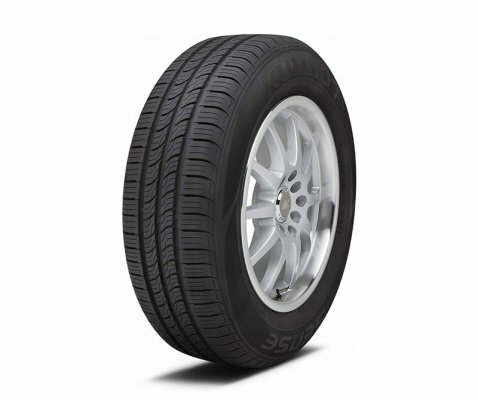 Features advanced tyre technology to immeasurably improve tyre life and performance. Specifically designed to deliver exceptional handling and optimal ride comfort, this passenger tyre also offers improved grip and lowered noise levels. 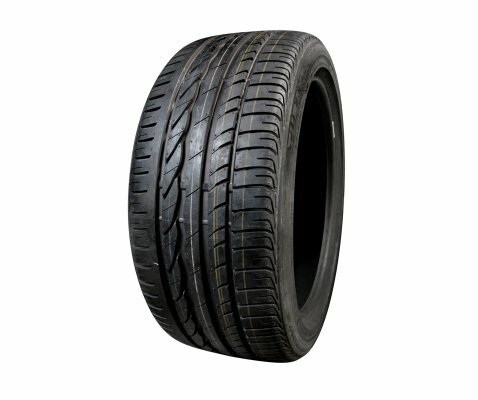 Reliable, durable and long-lasting, the Goodyear Excellence is the perfect tyre for a range of models from leading car manufacturers, including BMW, Audi, Ford and Toyota. Combines security, control and comfort along with improved braking, cornering and handling in wet and dry conditions.